We will survey the property and provide a clear quotation of works. Once agreed, we will provide a top customer experience and carry out the work showing complete respect for you and your property. 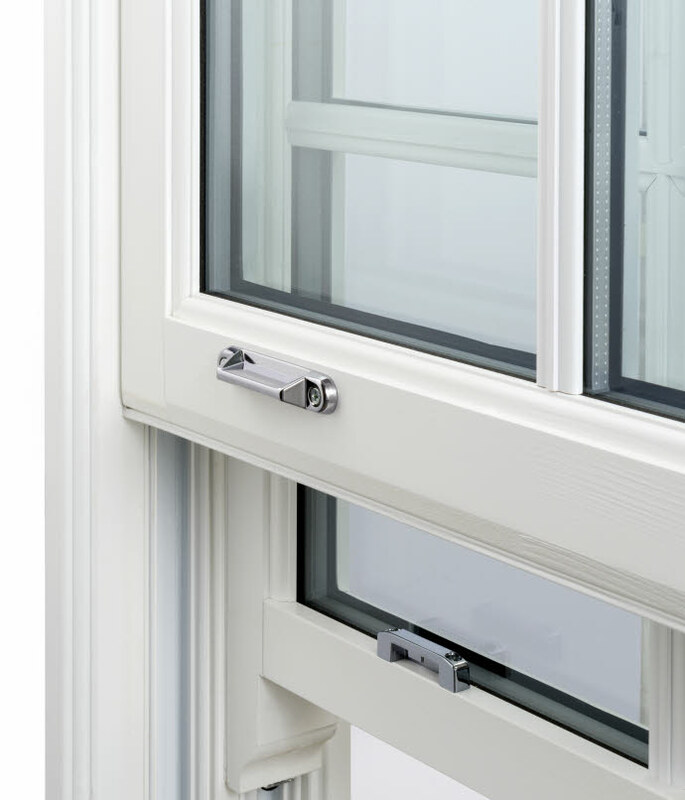 Whether you’re renovating a character property or building a traditionally designed new build, our timber Sliding Sash window range provides the ideal solution. 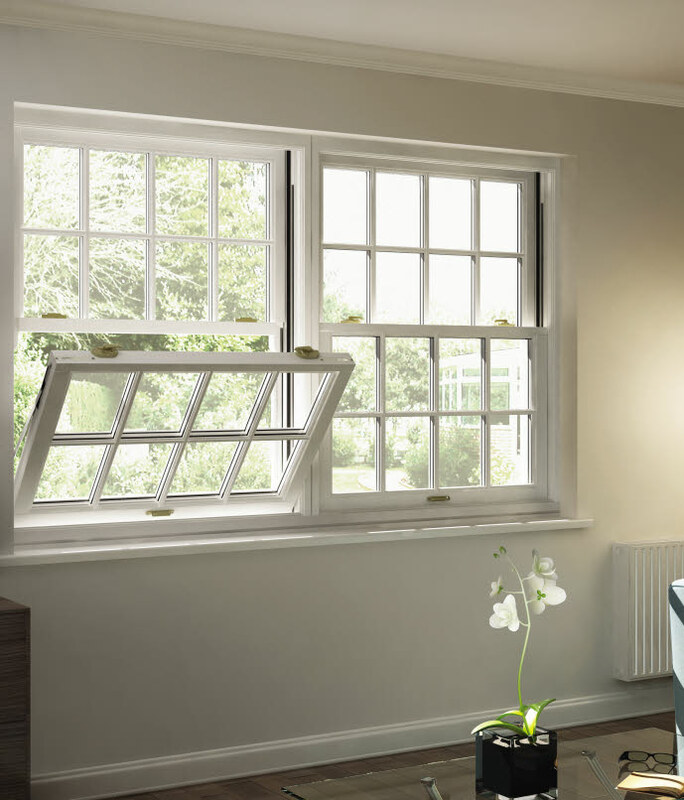 The range is fully weather-stripped and features stepped sashes for improved performance, tilt in facility for easy cleaning and maintenance, whilst also providing classic horn detailing on the top sashes.. This range is double glazed with Pilkington energiKare™ low emissivity glass as standard to provide a BFRC energy rating B and U values down to 1.4 W/m2K. Fitted with high quality ERA hardware with polished chrome fitch catch and lift as standard. PAS 24 specification options available to meet the requirements of Approved Document Q and Secured by Design. Manufactured from high quality engineered softwood timber and fully finished in any RAL colour with up to 10 years guarantee on the paint finish, and can be supplied with complementing bay window solutions..
2 year guarantee on Hi-Build factory stained external joinery. 5 year guarantee on Hi-Build factory painted external joinery. 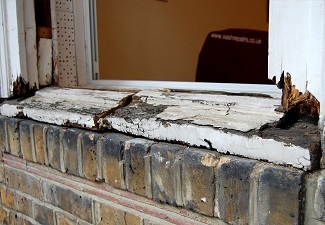 30 year guarantee against softwood fungal attack against rot and fungal attack on all external timber components. - Pinless beading on factory paint finished and glazed windows. - Polished chrome fitch catch and lift as standard. - Spiral balance as standard, assisted lift spiral balance available as a special order. - Tilt facility for easy cleaning and maintenance as standard on most standard sizes. PAS 24, Secured by Design and oversize windows have staff beads fitted internally which disables this facility. - Venetian style sliding sash windows that are 3 lights (1665mm and 1890mm wide) are supplied as standard with fixed outer sashes. Sliding sashes are available as special order. - Internal surface mounted ventilators are supplied as standard on windows over 483mm wide, no ventilator is supplied with windows under 483mm wide. 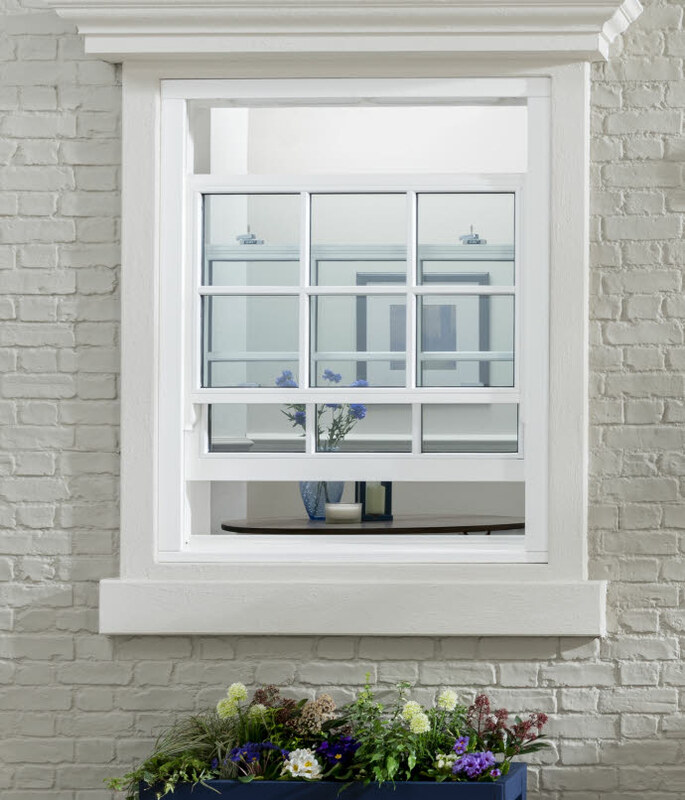 Windows 855mm wide and above are supplied with 5214mm2 equivalent area ventilators. 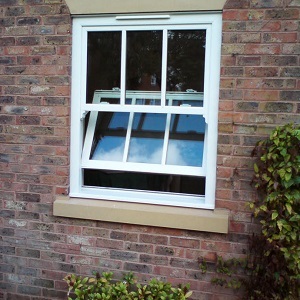 Windows below 855mm wide and above 483mm wide are supplied with 2607mm2 equivalent area ventilators. A no vent option is available.